Jason talks with Colin Billings, Founder/CEO of Orro, the first truly responsive home lighting system. Jason Wade Interviews Colin Billings. 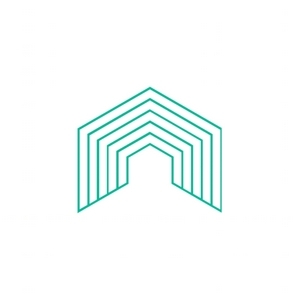 Colin is the founder and CEO of Orro, the first truly responsive home lighting system that integrates with all your devices at home so you can conveniently control everything in one place. Colin previously worked as VP of Product at Stitcher where he led the team from the founding days to exit when the company was acquired by Deezer, the world’s second largest subscription music service. Colin has an MBA in Entrepreneurship from the University of San Francisco, a JD from UC Hasting, and his Bachelor’s in Political Science from UCLA. 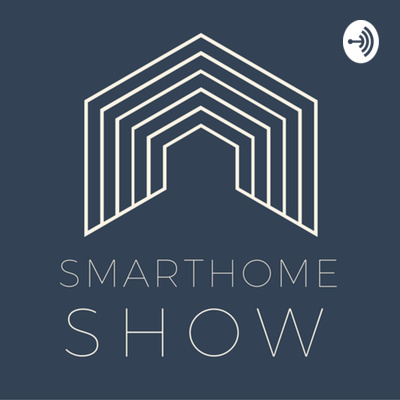 Jason from Orlando Smart Homes / Smart Home Talk interviews Mark from Atmos Home - a Florida SmartHome company making everything work together in an easy and natural way. Jason Wade from OrlandoSmartHomes.com let's the beat drop in all the Smart Home Talk News from Wink, Will I.Am, Tesla, IKEA, and more.